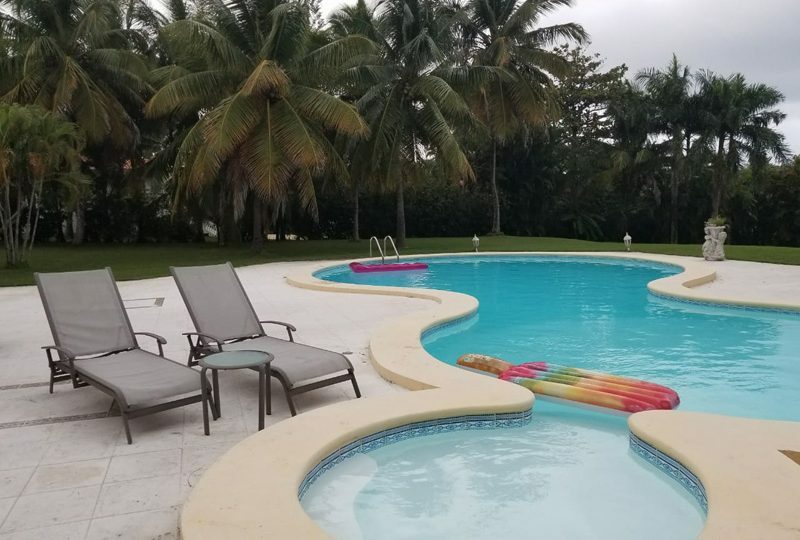 Sea Horse Ranch is a luxury oceanfront villa resort and hotel in Cabarete on the north coast of the Dominican Republic, offering exclusive vacation home rentals and villas for sale in a setting that is among the Caribbean’s best. Whether you want to stay in a beachfront private villa to spend the winter in the Dominican Republic or are looking for a short-term or long-term villa rental by the beach with a private chef, our concierge service will ensure a premier vacation in the Dominican Republic. 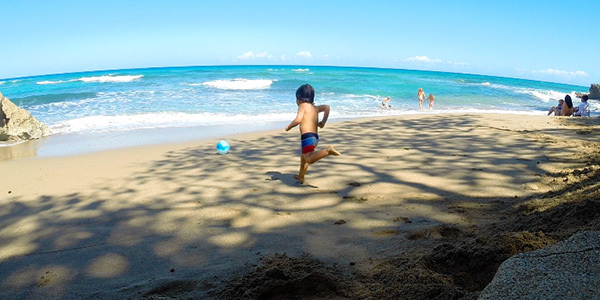 The Caribbean real estate offerings at Sea Horse Ranch include a luxury resort hotel in Cabarete, villas for sale and rent, as well as land and lots to build your Caribbean dream home. 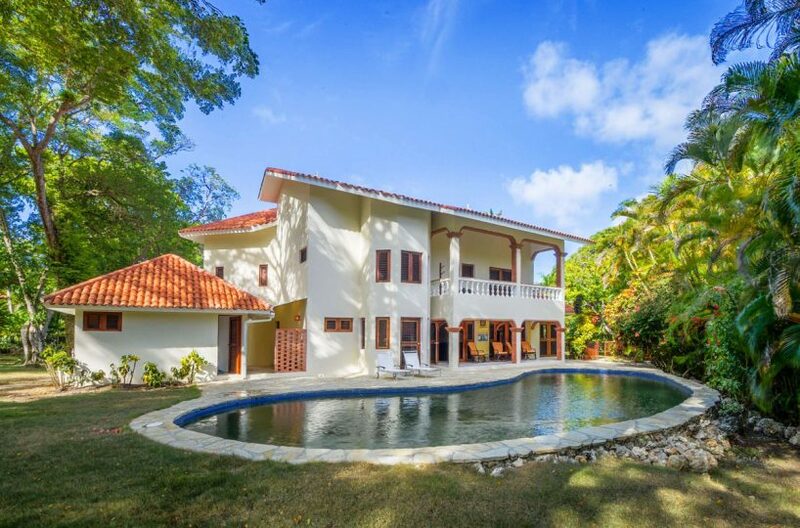 The extraordinary gated community of Sea Horse Ranch, designed by award-winning architects Edward Durrell Stone & Associates, was developed with a master plan that preserves the natural environment with over 250 acres of inspiring lush terrain in a beautiful part of the Dominican Republic. Distinctive amenities include a first-class Equestrian Center, Tennis Club, seaside pools and gourmet restaurant, The Beach Club. 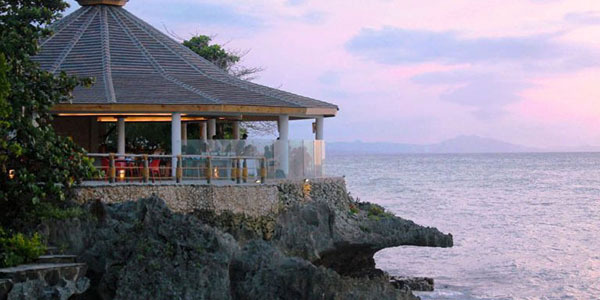 A perfect mix of Caribbean elegance and island laissez-faire welcomes all guests to feel at home. 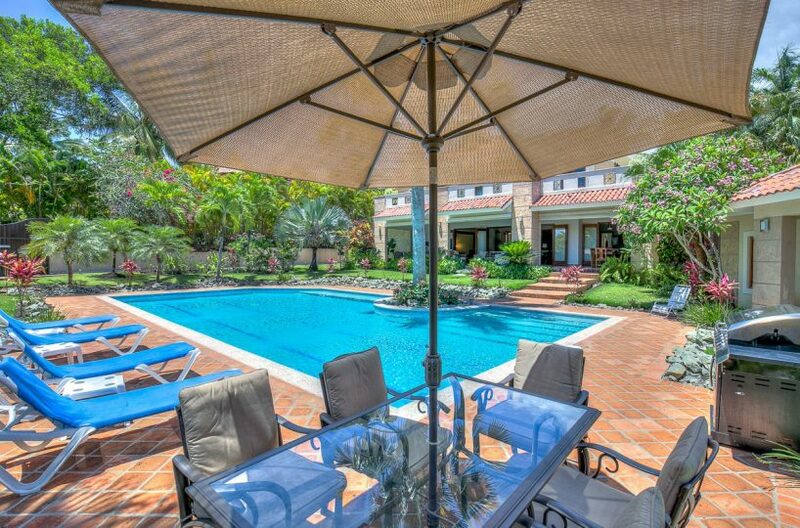 Sea Horse Ranch amenities include private beaches, a gourmet restaurant, tennis club and equestrian center. The Beach Club at Sea Horse Ranch offers spectacular panoramic ocean views, casual, elegant decor and a fresh gourmet menu. 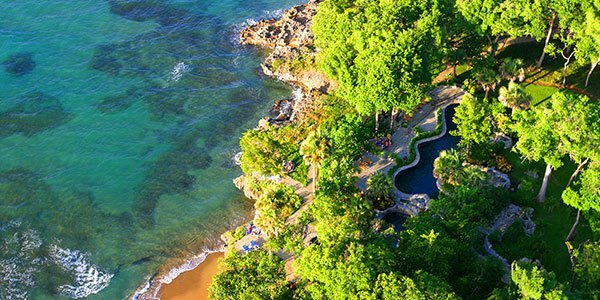 The Seaside Pools are located oceanfront near The Beach Club and feature cascading waterfalls designed with a natural aesthetic. 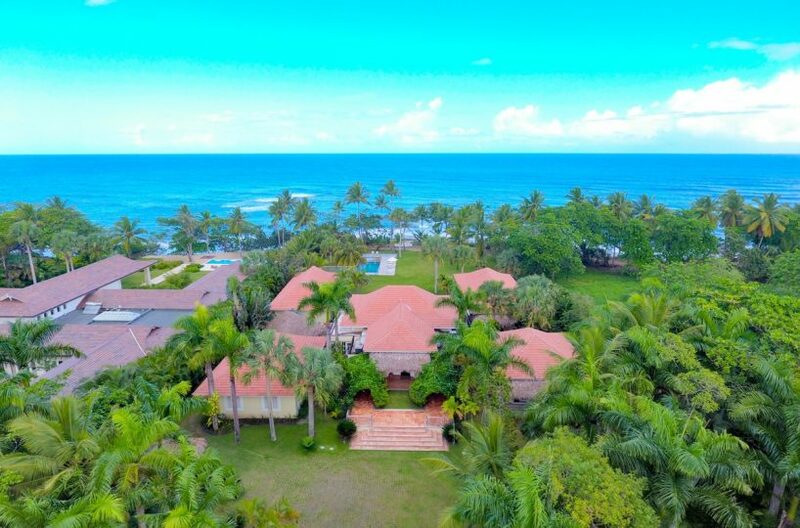 Sea Horse Ranch is an oceanfront luxury villa resort situated along the Atlantic Ocean with miles of gorgeous semi-private, sandy beaches. 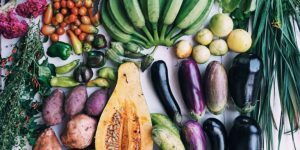 Villa Orgánica, located at Sea Horse Ranch is certified USDA Organic and provides locally grown produce for the community and The Beach Club restaurant. 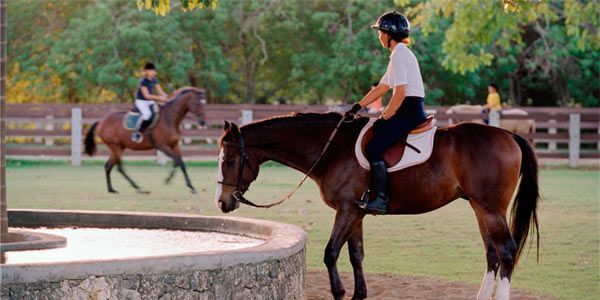 The Equestrian Center at Sea Horse Ranch offers horseback riding along the beach and bridal paths and lessons for all levels. 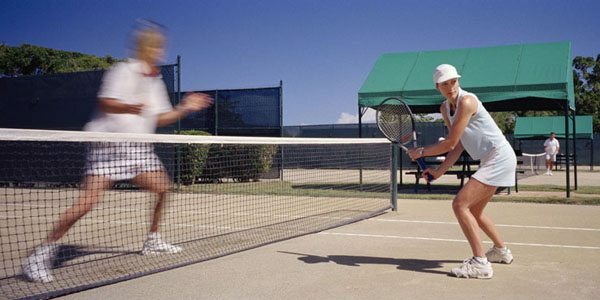 The Tennis Club at Sea Horse Ranch features five clay courts, a Pro Shop, and tennis lessons for adults and children of all levels.